I’ve been enamored with Missy Elliot’s music since I was a kid. She’s awesome. Her video for “The Rain (Supa Dupa Fly)” is basically one of the coolest videos ever. 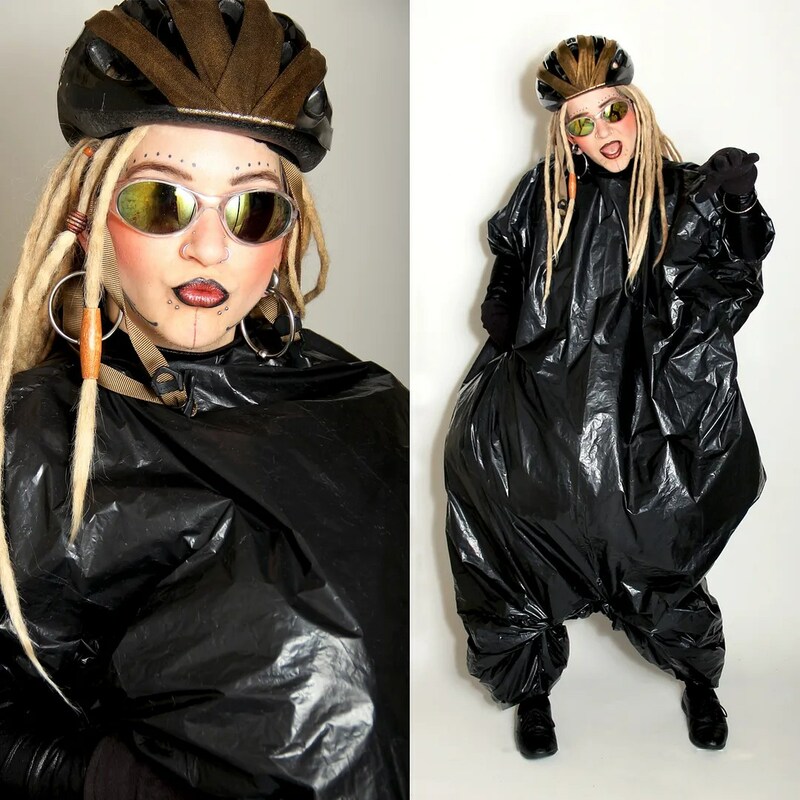 Thinking of being garbage bag missy for Halloween this year!! What’d you use to fill out the bags? ?